Although geographically China spans five time zones, all clocks throughout China are set eight hours ahead of Greenwich Mean Time. That means that as you travel within China, you will never have to adjust your watch. 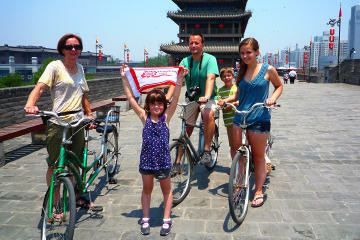 Whether you travel from Beijing in the East, to Sichuan in the West, there will not be a time difference. It is different than when you travel for example from Florida (Eastern Time) to California (Pacific Time) and then have to adjust your watch back three hours. The only time difference you will need to worry about is the one from your home country to China and getting used to the "new time" upon arrival. 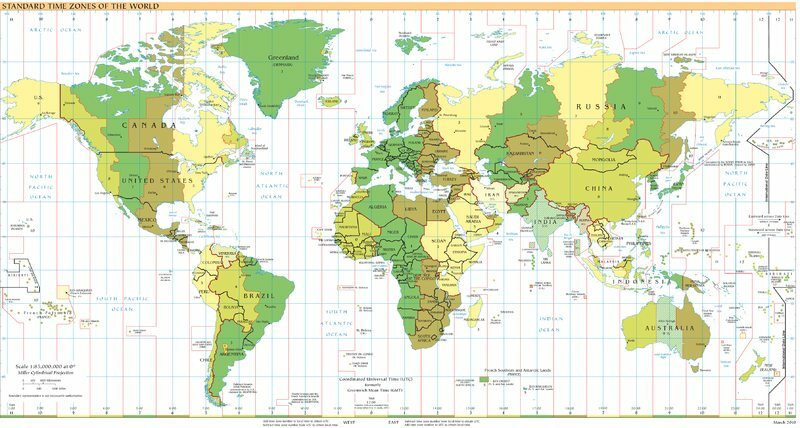 Also note that there is no Daylight Savings Time in China, if your country observes DST you will need to adjust the above table accordingly.